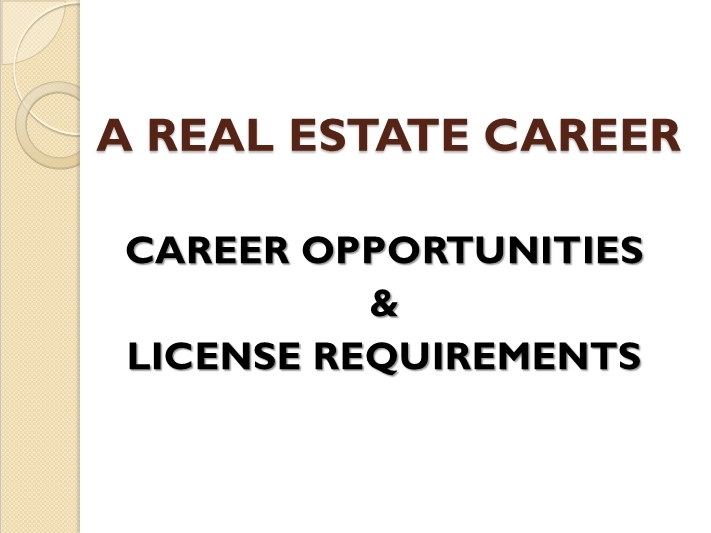 All applicants for the California Real Estate Broker License must successfully complete the following eight statutory college-level courses in order to take the Real Estate Broker License Examination. Educational Requirements for the Real Estate Broker License – bre.ca.gov. 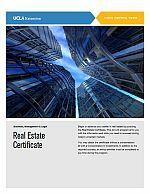 All applicants for the California Real Estate Broker License must successfully complete the following eight statutory college-level courses in order to take the Real Estate Broker License Examination. UCLA Extension courses that fulfill these requirements are listed below. Real Estate Office Administration No equivalent course currently offered. Escrows No equivalent course currently offered. + For information about this course only, call UCLA Extension’s Department of Engineering, Information Systems and Technical Management at (310) 825-4100 or visit uclaextension.edu.